The industry’s leading operational intelligence platform for the real-time processing and analyzing of complex events that originate from multiple disparate data sources. Structured and unstructured big data? Various informational sources? Simulyze’s Operational Intelligence (OI) platform helps them meet in the middle for unprecedented data insight. Organizations are gaining real-time intelligence from Simulyze’s easy-to-attain, easy-to-deploy Operational Intelligence (OI) platform and packaged applications. Integrating and correlating big data sources, both structured and unstructured, from any platform in any format and standardizing that information over a graphical interface provides a common operational view and total insight into real-time events. While this sounds complicated, Simulyze makes it easy – with packaged, proven applications that support and manage the entire data workflow, from pre-operational planning to post-event analysis. This single, complete operational view of workflow data provides deep analytics, real-time processing, insight and intelligence that enable better-informed decisions. Simulyze bridges the gap in data flow to enable commercial unmanned operations, military/DoD, homeland security and law enforcement users to more quickly and easily access data from anywhere, in any format to provide a common operating picture (COP). Users can better perform predictive, preventative and reactive analysis based on sophisticated algorithms for complete operational and situational awareness. 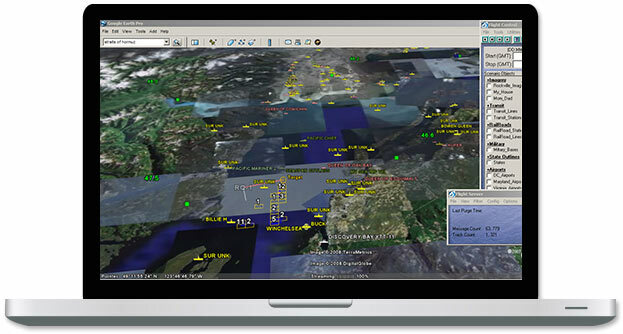 Simulyze offers a packaged commercial off-the-shelf (COTS) application built on its Operational Intelligence platform — Mission Insight™. Mission Insight provides command and operators in deployed situations with a common operating picture, even in the most remote environments or low-bandwidth situations, to ensure real-time, in-depth data access for mission-critical events. 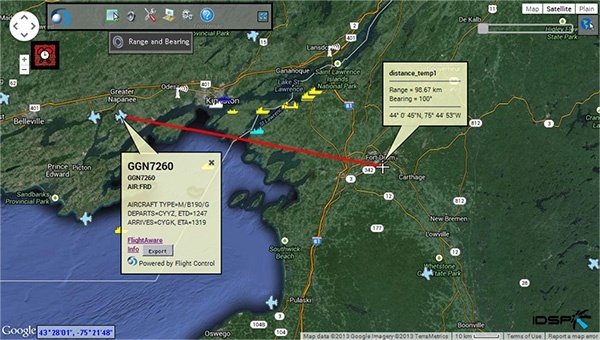 Mission Insight interprets, standardizes and fuses highly disparate data sources in real-time with a customizable graphical interface, providing unprecedented situational awareness and insight for complex mission operations. Mission Insight’s advanced scalability and low-bandwidth delivery technology enables efficient data movement between the operator and command. 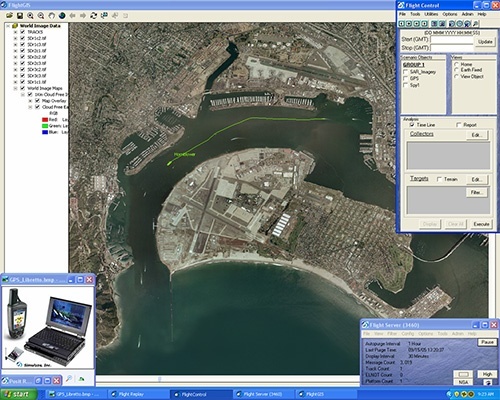 Its complex data filtering, advanced processing and timing techniques enable Mission Insight to prioritize data and allow transmission as low as 2400 baud. This provides both the deployed operators and command with the information needed to make time-sensitive decisions. Mission Insight gives users a complete information management solution, including archival and replay capabilities in addition to the correlation, fusion and analytical tools, aiding in training, post-operation analysis, incident investigation and review of operational effectiveness.